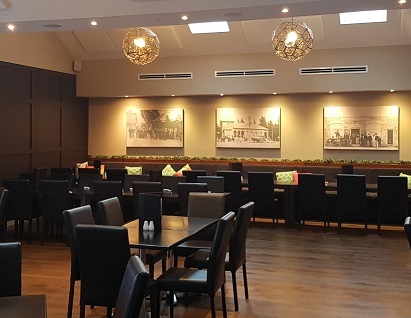 The Cooma Hotel is a significant historical building built in 1862. It is situated on the corner of Massie and Vale Streets, Cooma NSW. The 150 year old building has undergone a major renovation, keeping its historic beauty and restoring its original stonework and chimneys. At the same time internally it has been brought into the 21st Century with ample space for everyone to relax and feel comfortable. 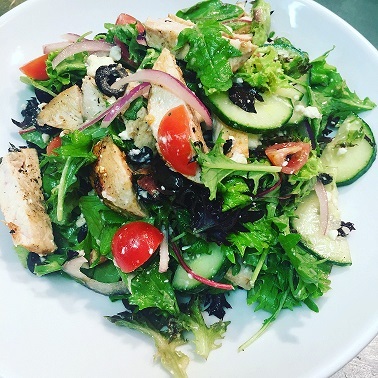 The Cooma Hotel is changing with the times; now concentrating on food and providing a friendly atmosphere where families and friends can come together. Don't forget to LIKE us on Facebook so you can keep up with all the latest news and events. Did you know we also have a newly renovated and improved Cellarbrations drive-thru bottle shop right next door to us on Vale Street? Cellarbrations Cooma is now on Instagram FOLLOW us for exclusive discount deals. 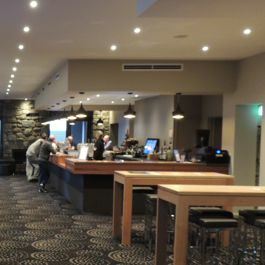 share the cooma hotel experience and tell your friends on facebook!